Flower production - Agricultural complex "Zhdanovichi"
Delicate aroma, subtle tenderness recognition. Rose with a bright saturated color worthy of Your attention. 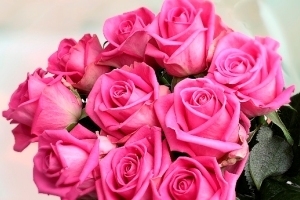 The color is a symbol of happiness, so these gorgeous roses to give to the person who makes you the happiest in the world. Emphasizes the warmth and sincerity of feelings. Rose without words! The lifespan in the vase: 9 to 12 days. 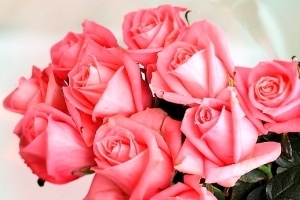 Beautiful rosebuds Aqua rich pink colors framed by emerald green look very sensually and effectively. They seem to be created for those seeking romance and believes in pure love. 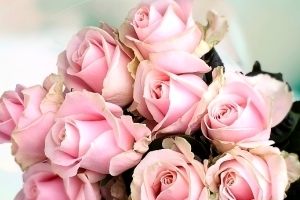 Roses Aqua is the epitome of fabulous warm feelings and sincere emotions. The lack of thorns and shiny, bright green foliage attached rose Aqua special charm. The lifespan in the vase: 10 to 12 days. 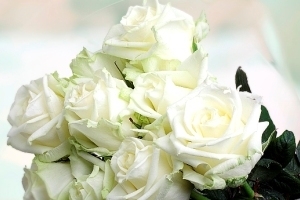 Gorgeous white flower with a gorgeous emerald tint along the edge of the petals symbolizes happy love. 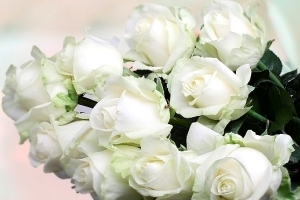 Touching and beautiful roses with a point form, grace and breathtaking natural beauty. 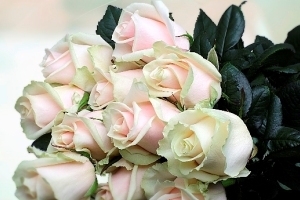 French rose symbolizes tenderness, youth and sincerity. 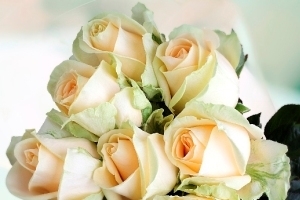 Lush rosebuds Fiesta with pale pink, milk or Sunny yellow, the transitions elegant and noble. Their charm, noble chic is appreciated by aesthetes recognizing these flowers are one of the most original and elegant. Only Fiesta able to effectively highlight the charm of his youth, to talk about the sincere warm feelings. The lifespan in the vase: 14 to 19 days. Beautiful, delicate peach color. 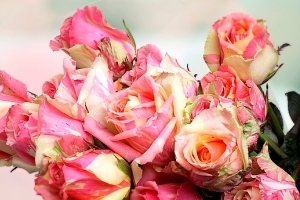 Tender roses will surely bring joy and create a positive mood. These fascinating flowers differ in color, elegance make them truly unique. The lifespan in the vase: 10 to 14 days. 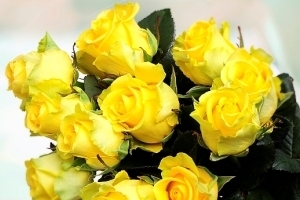 Gently yellow flower that captivates with its elegance and beauty. Perfect for any occasion. Yellow is the color of prosperity, wealth! Velvet petals, deep red, high chiseled stem and captivating rose fragrance. 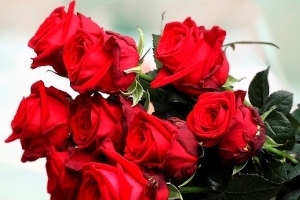 Red-Burgundy color of the petals of a rose symbolizes passion and ardent love. Rose universal combining understated laconic and solemn elegance. Surprisingly delicate and airy rose. These flowers differ in color charming elegance that makes them truly unique. Soft pink inside the Bud and spicy-greenish on the outside, they certainly will appeal to even the most stringent aesthetic. 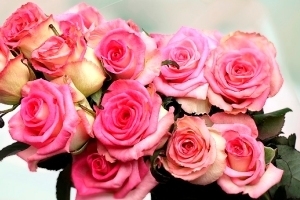 Pink roses and bouquets of these beautiful and noble colors expresses gratitude and pride, sympathy and sweet thoughts, gentle emotions and admiration. Elegant, rich and noble! Romantic Talea for the young beauty, and elegance for the business woman, quivering – for the most beloved... the Most delicate, subtle, charming ivory rose with a barely noticeable pink tint. The best way to Express your affection and love! A symbol of elegance and refinement. White Bud and dark green foliage create a striking contrast. Has a strong sweet aroma, a vitality. The lifespan in the vase: 9 to 15 days. 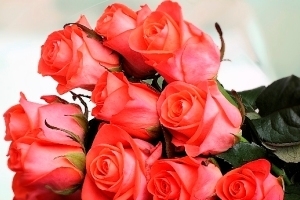 Bright rose with smooth petals salmon-orange color and subtle shape of the glass not somene will attract attention! The lifespan in the vase: 12 to 14 days.